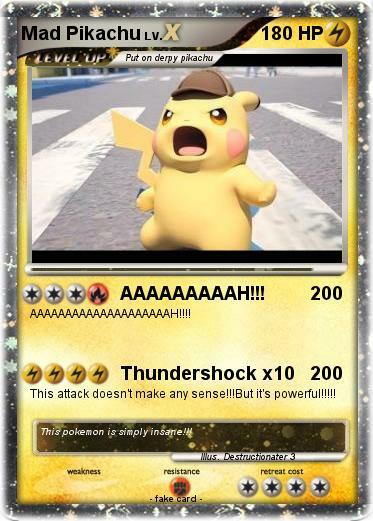 This attack doesn't make any sense!! !But it's powerful!!!!! Comments : This pokemon is simply insane!! !